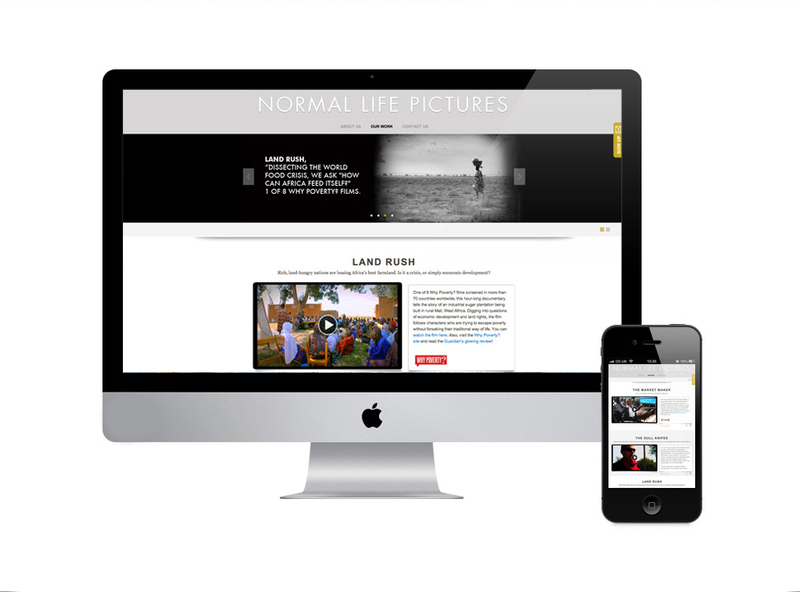 Anything but normal, this award-winning documentary film production company wanted a website that evoked the raw quality of black-and-white cinema vérité. Eight in the Middle answered with a spacious design allowing the films to be the main attraction so web visitors can get to the heart of each project without distraction. We used WordPress CMS so the website can easily evolve with our clients’ growing slate of films.